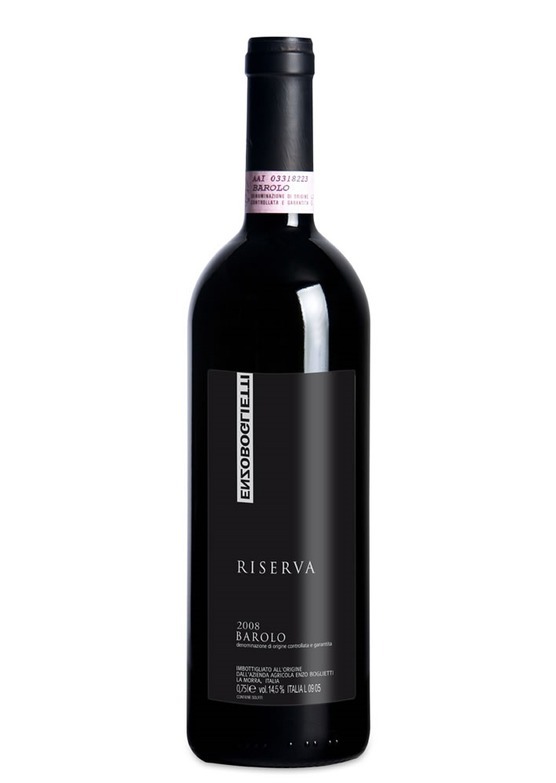 Bound together with a cloak of uber-fine tannin and an electric, mineral infused core, this Riserva is both sensual, polished and pure. A true masterpiece. At 13 years old, now showing a nice touch of maturity. This was the star wine at a recent Piedmont food and wine event with Enzo here at Mr. Wheeler. The Boglietti winery was established in 1991, and remains a family-run business to this day. Originally only 2.5 hectares, the estate has grown with its owner’s reputation and now boasts an impressive 21 hectares in prime, La Morra. The winery is overseen by Enzo, whilst father Renato and brother Gianni tend to the vineyards.